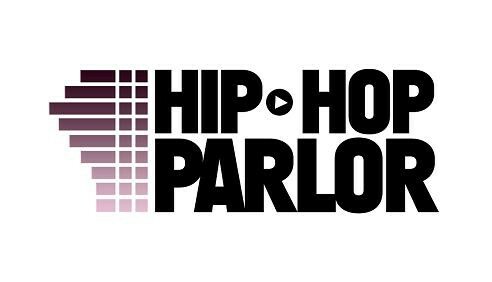 The Hip Hop Parlor informs you of the latest Music, Entertainment News, and Concert Dates. Keep up with your favorite hip hop artists. New blogs every Friday & TBT Jams every Thursday!